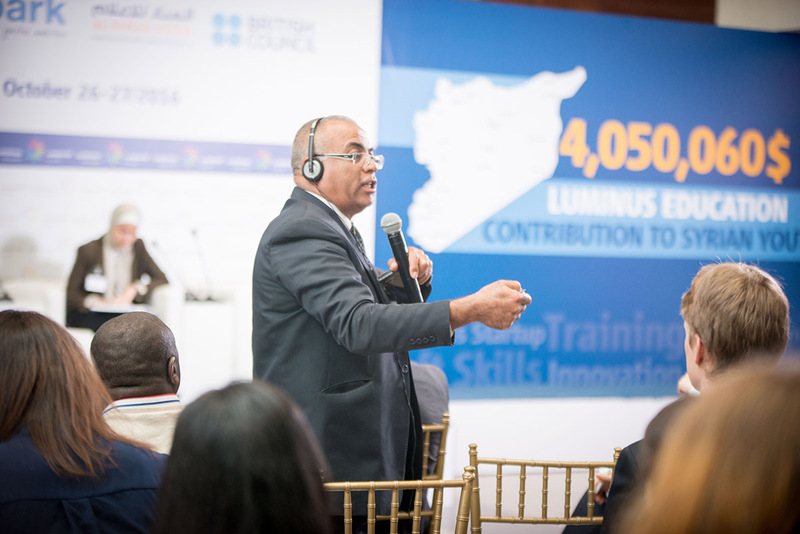 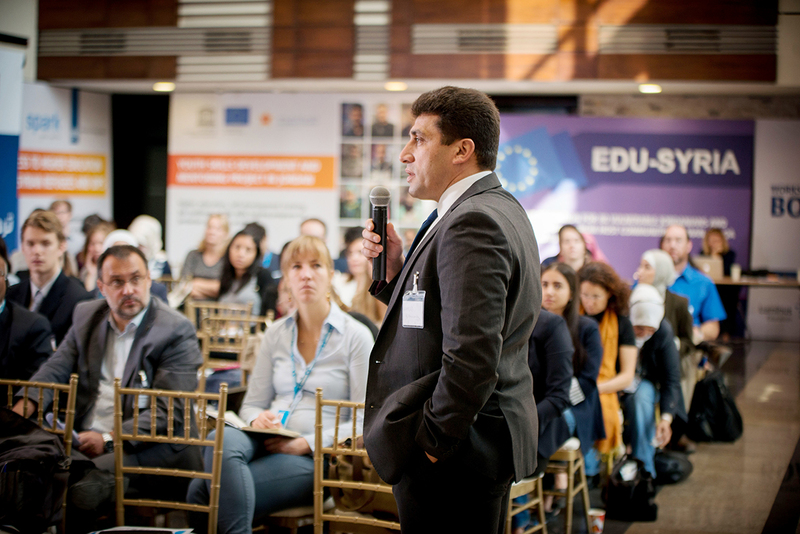 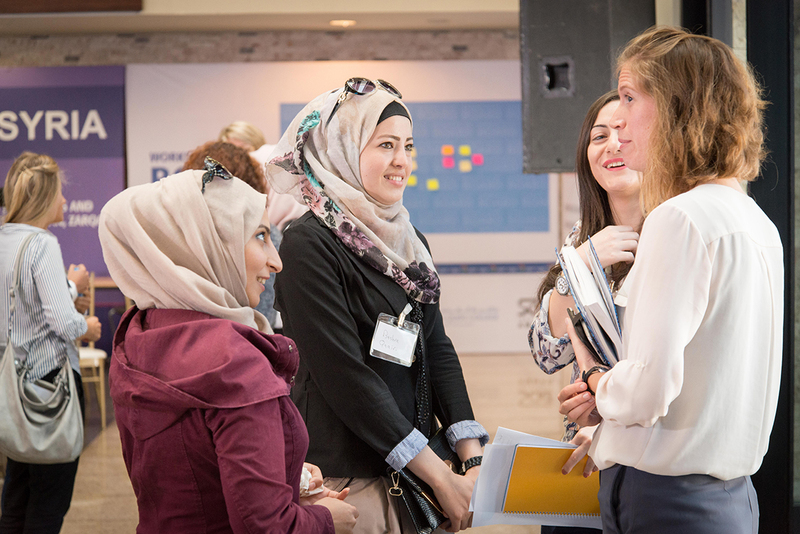 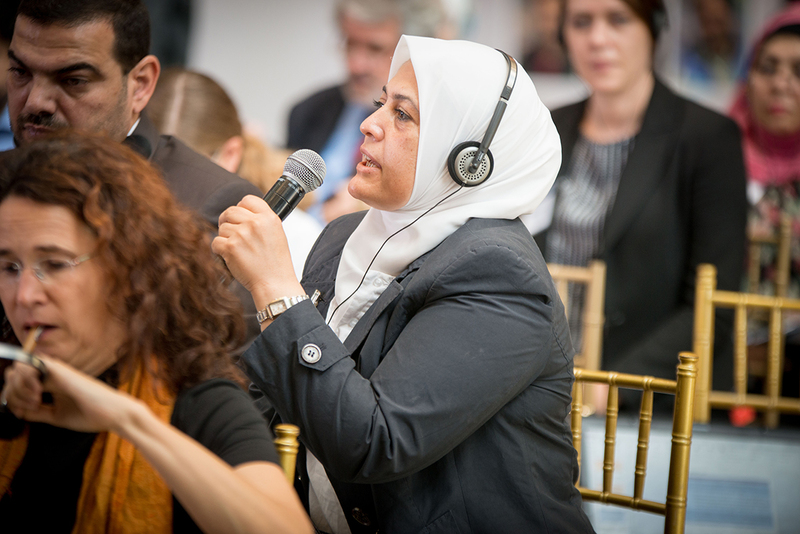 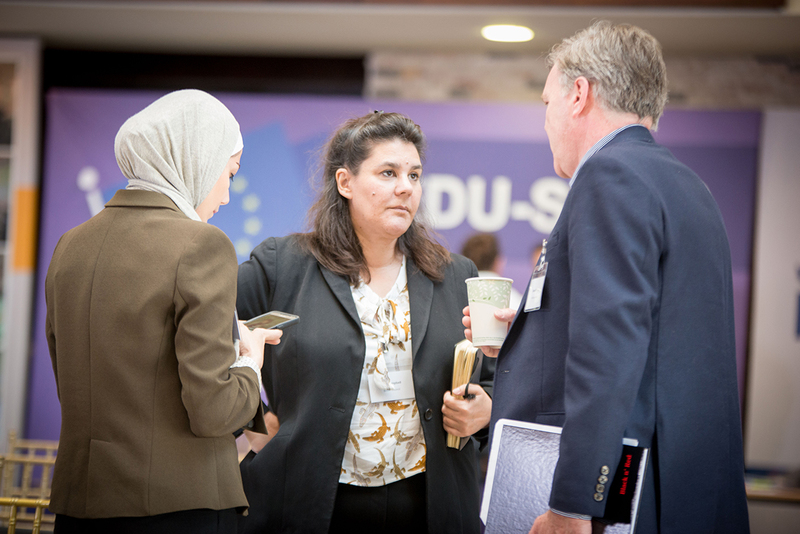 At a third-of-its-kind workshop in Amman, Jordan at the end of October, almost 100 individuals and organizations dedicated to providing higher-education to Syrian refugees met to discuss ongoing challenges, the need for better coordination, and recommendations to donors, governments, and scholarship providers for improving educational access. 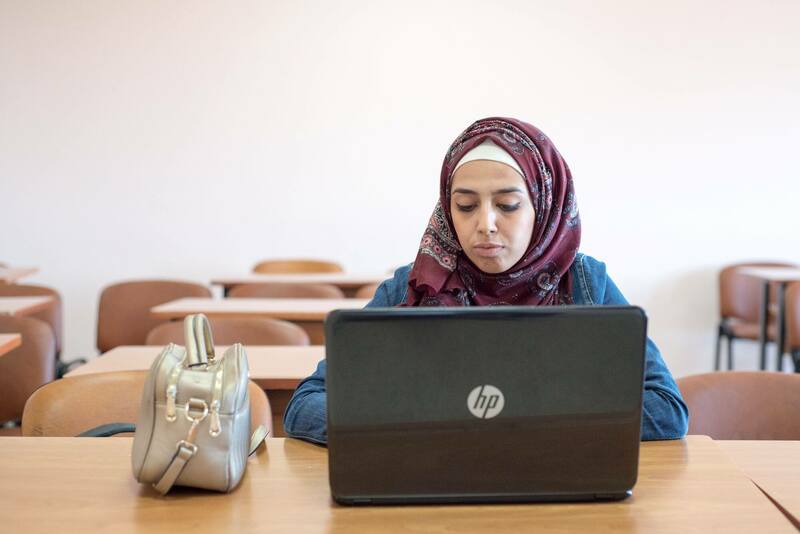 There are now more than five million Syrian refugees in the Arab region, including hundreds of thousands of college-age Syrians who are living in limbo. 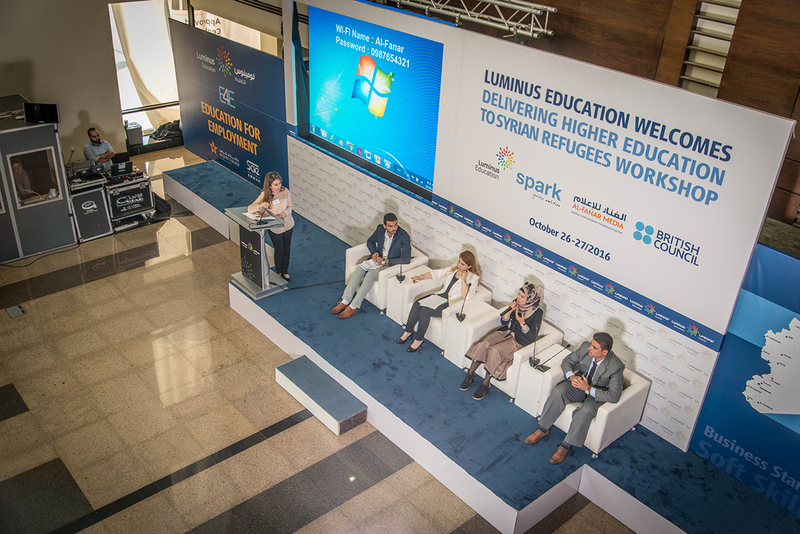 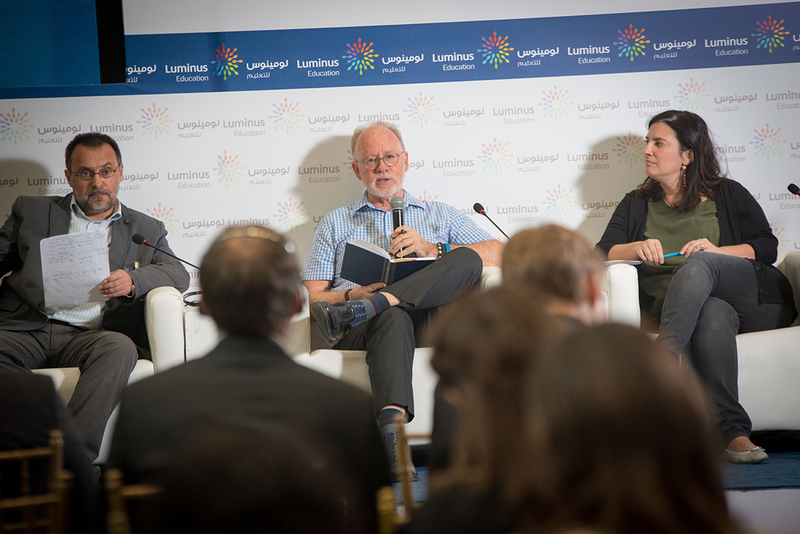 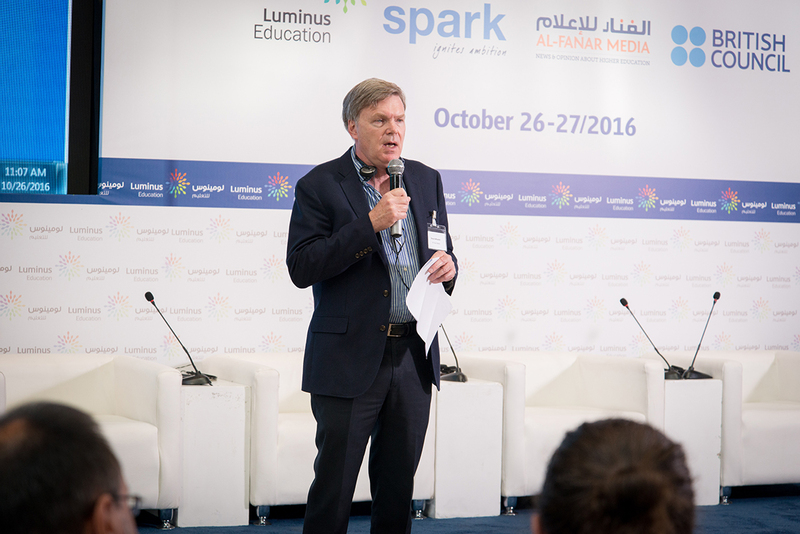 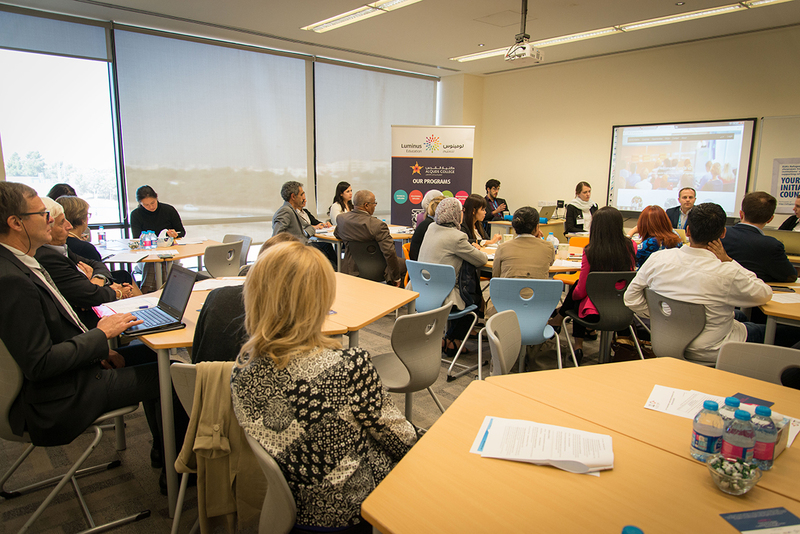 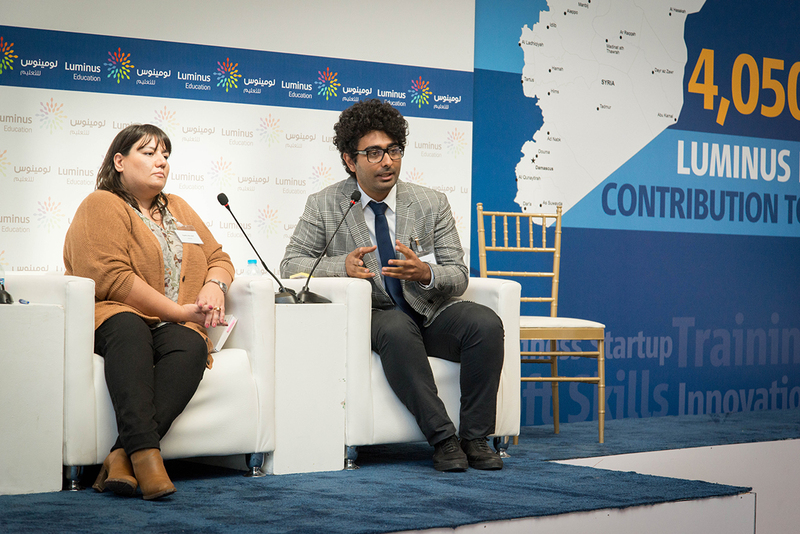 The workshop was co-sponsored by Al-Fanar Media, the British Council, and SPARK, and hosted by Luminus Education. 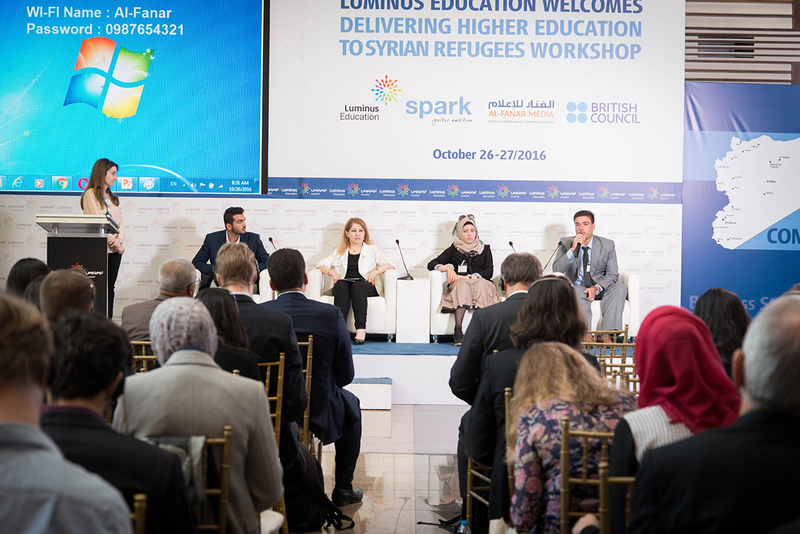 It built on the work of previous similar meetings, in October 2015 and March 2016, in Istanbul.